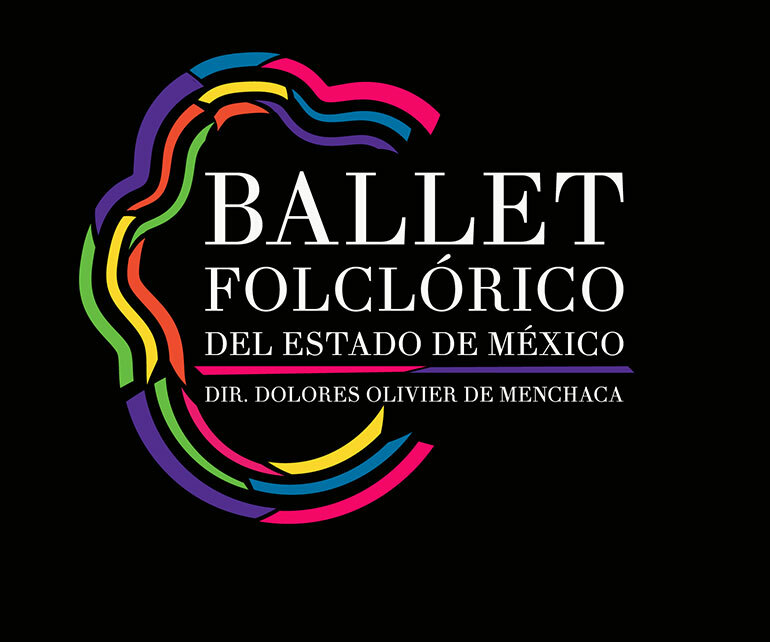 PUEBLO -- In celebration of Hispanic Heritage Month, Colorado State University-Pueblo will host a performance of the internationally renowned Ballet Folklorico de la Ciudad de Mexico at 7 p.m. on October 18 in Hoag Recital Hall. Tickets to the event will be free to CSU-Pueblo faculty, staff, and students, $8 for the general public, and $5 for students in grades K-12. Tickets are available at the door or online at http://www.cvent.com/d/ctq9k1. Their appearance is made possible through Student Affairs/Student Engagement and Leadership, and the offices of the President, Enrollment Management and Student Affairs, External Affairs, and Diversity and Inclusion.